Our trip on board the Constellation, the trip of a lifetime, had come to an end. Anthony had to pry me away from our lovely apartment on the seas. An amazing trip, meeting new lifelong friends, and creating beautiful memories. 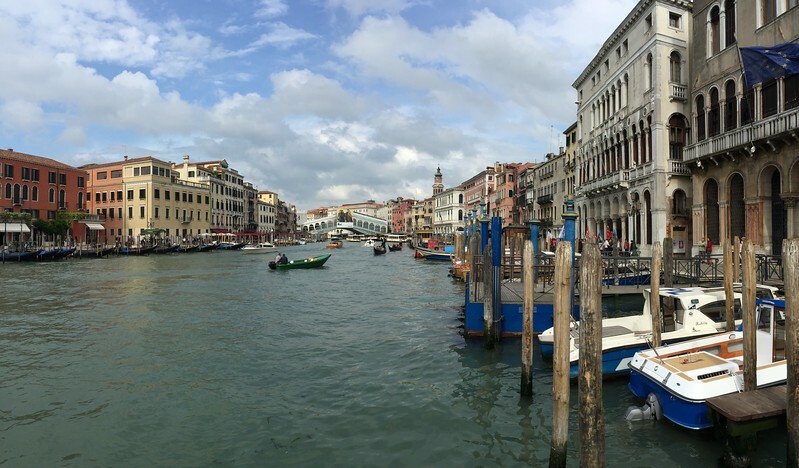 Our trip was far from over, we still had a couple of days left in Venice – but! I was still very sad to leave our gorgeous Penthouse suite on the Constellation. It truly was an amazing experience that will be forever in our hearts. 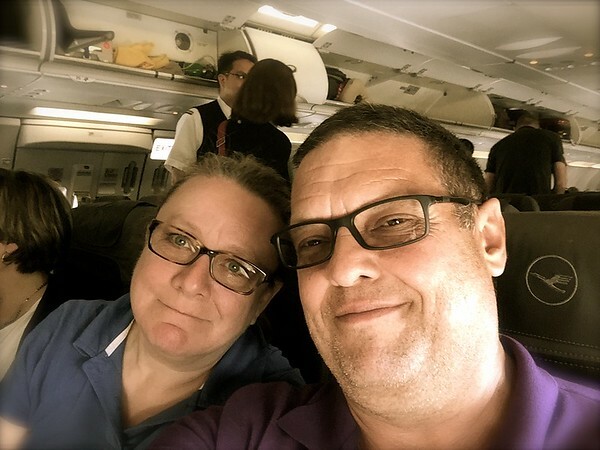 We had arranged for the driver who had picked us up from the airport and transferred us to the cruise terminal from the beginning of our trip, to pick us up from the cruise ship terminal. We were promptly picked up (no issues!) 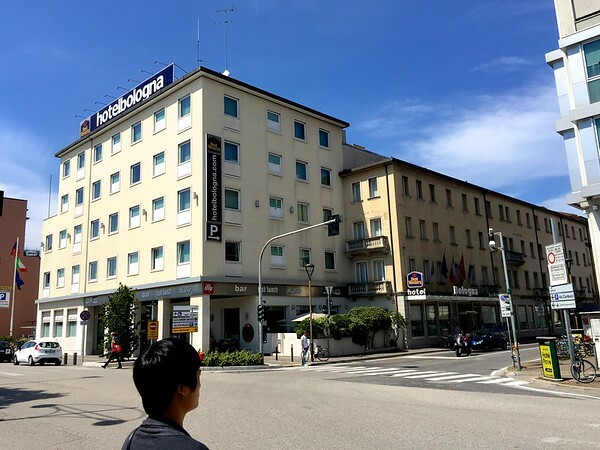 and transferred to the Best Western Bologna Hotel in Mestre. We did not choose the same hotel (Hotel Tritone) that we had pre-cruise as we wanted to try the BW as a comparison. They were one block away from each other, therefore same location, leading to simply a comparison of the hotels themselves. 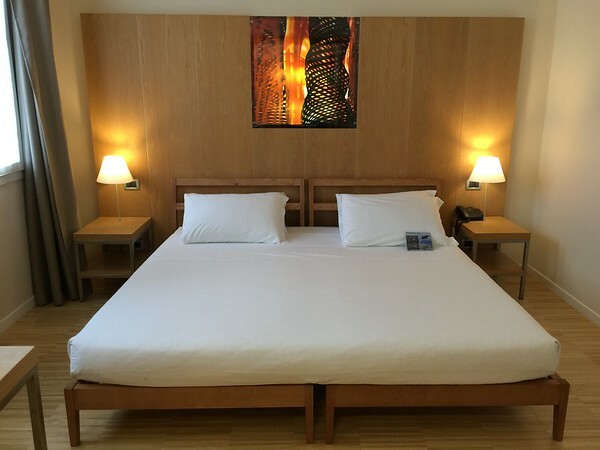 The Best Western Bologna was indeed a more modern hotel than the Tritone and the room was more spacious and comfortable for us. However, I must say that the breakfast at the Tritone was more diversified for us, as being vegetarians. 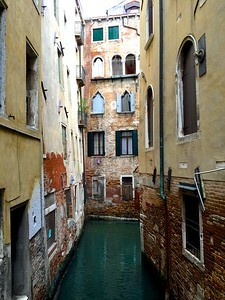 I would be hard-pressed to have to choose between the two of us, should we return to Venice. 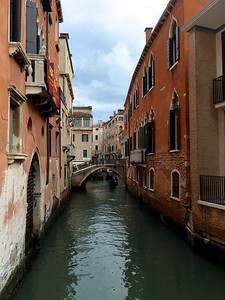 They were equally nice stays for our short time in Venice – pre & post cruise. 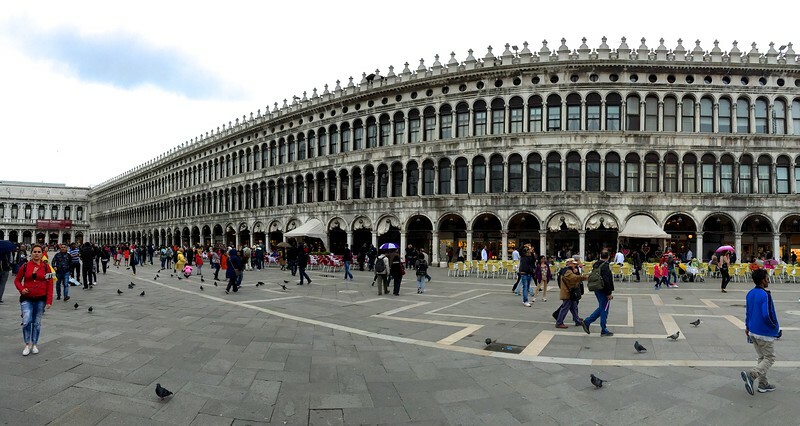 We found Menotti via birding pal and via email contact arranged for a day trip from Venice to the Po Delta. 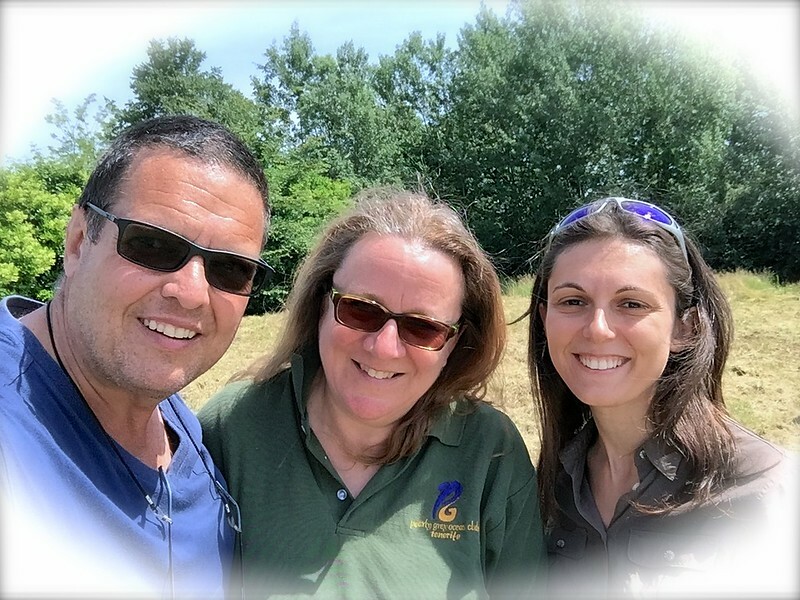 Menotti is an expert birder and is well known in the Italian/EU birding circles. 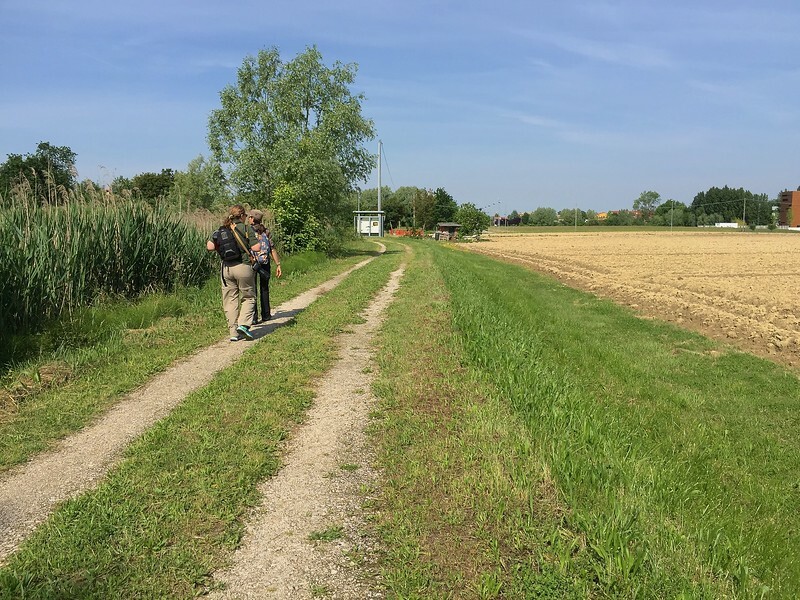 Menotti is a passionate birder and it was evident he was quite proud to show us the various landscapes and diversity of birds within his country of Italy. It was a long, but wonderful day and we are indeed very thankful for the time that Menotti spent with us. 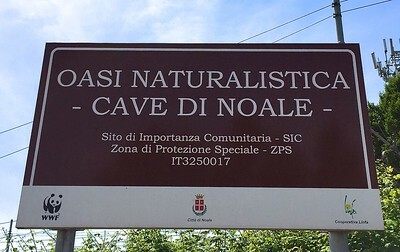 We had booked a half day trip with Martina Bano of “Amazing Nature“ to visit the World Wildlife Fund site of “Oasi Cave di Noale” which is Northwest of Venice (see map below). 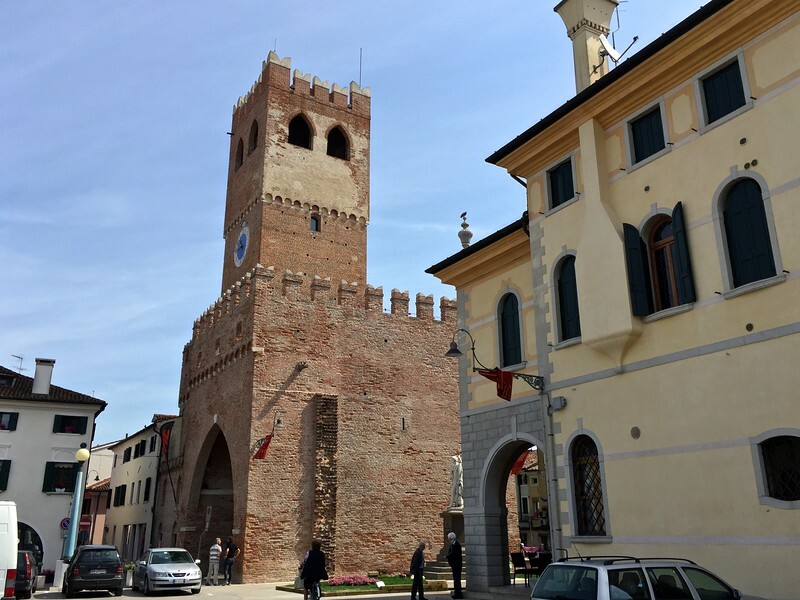 Noale is a picturesque town/village less than an hour’s drive away from Mestre (Venice), Italy. We managed to stop in for a coffee break between birding the early morning and early afternoon. 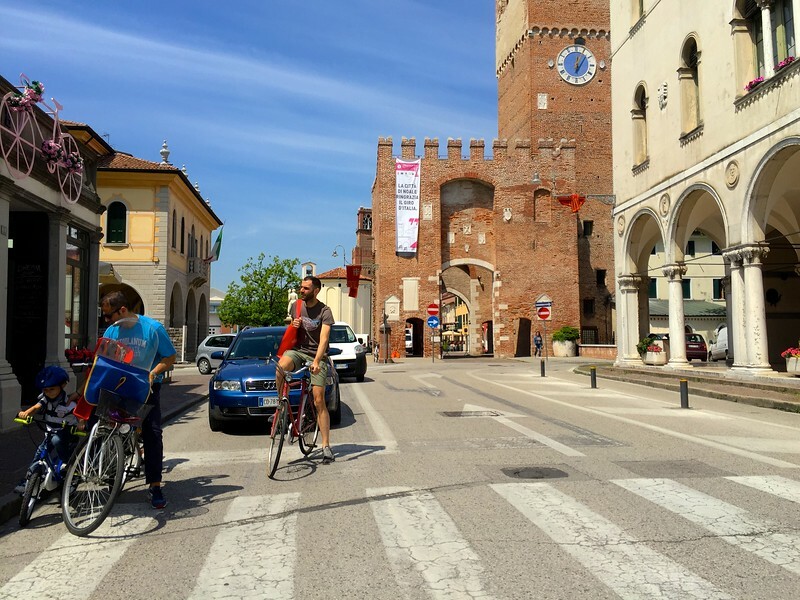 The entire area, including the wonderful Oasis of Noale is a lovely day trip away from the hustle and bustle of Venice. 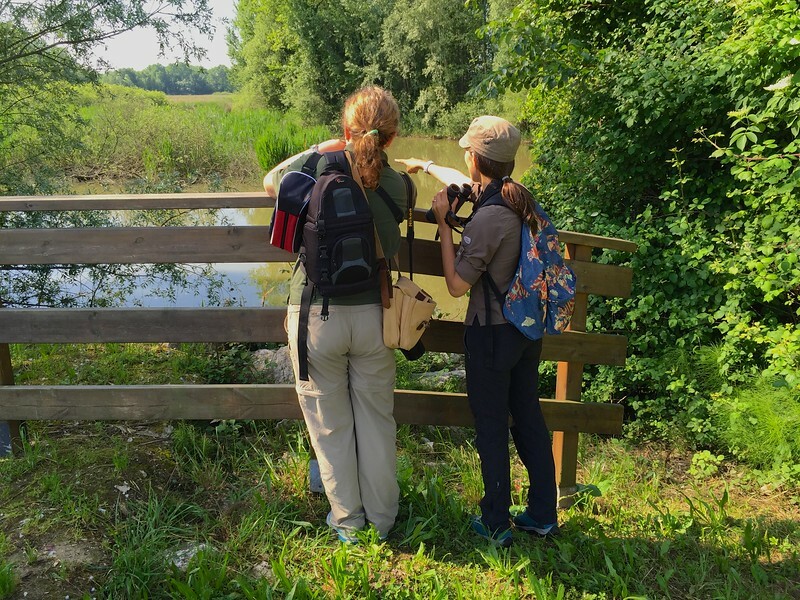 If you are a Nature lover and looking for something completely different to do while in Venice, we highly recommend Martina of Amazing Nature Birdwatching & Nature Tours. 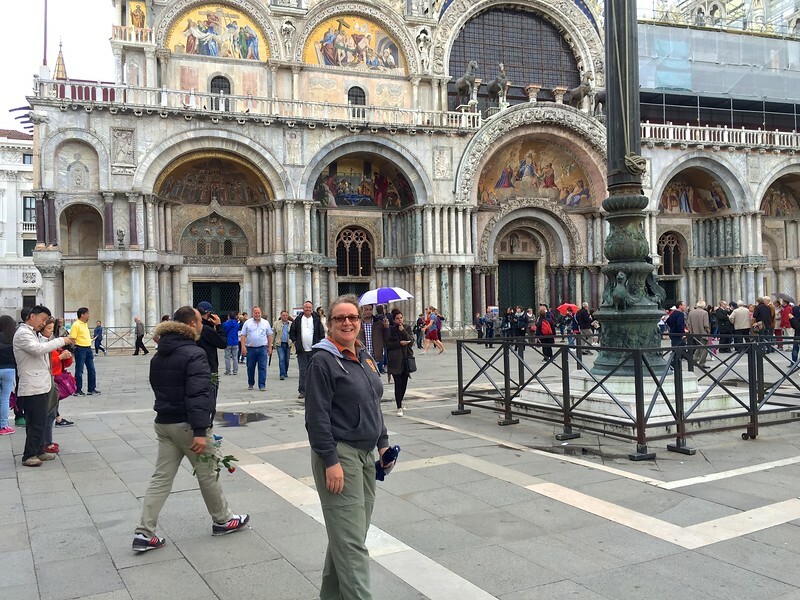 She is an awesome guide and can customize a tour based on your personal interests. 22 May 2016: Time to go home ….